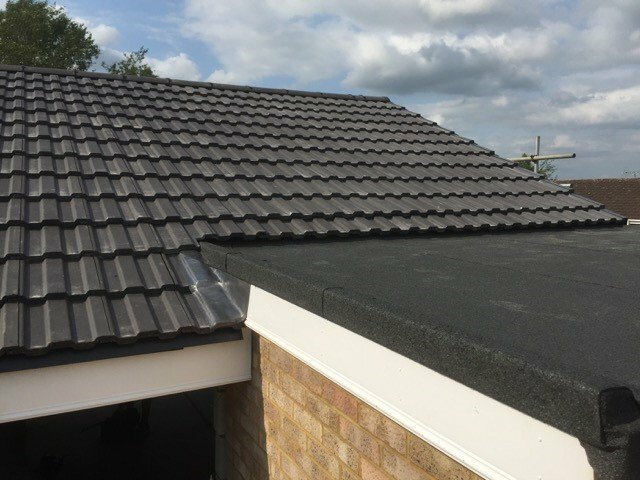 When it comes to new roofs we have it covered. For someone with no knowledge of the different types of roofing choosing the right type can be quite a task. This is why at Executive roofing we offer a free initial consultation and estimate to make your decision easier. We work alongside you to ensure you achieve your desired finish with an abundance of aesthetic appeal. We use only the best materials and all work is guaranteed and finished to the highest standard. Are you looking for roofing experts in North London? Look no further than Executive Roofing.